For decades we have been using industry leading material and methods to build a reputation for outstanding execution and integrity. RJB has successfully performed Construction and General Contracting services for over 20 years. Focussing on small to mid sized retail construction projects, we successfully complete hundreds of projects annually. Our construction team specializes in multi-site renovation and roll-out programs. RJB is an industry leading commercial coating and sealant applicator. We are simply the best in the business. We have been performing hundreds of commercial paint projects on large and small retailers for over 20 years. We are recommended applicators for several large manufacturers like STO, PPG, and Behr. There is simply no paint projects we cannot handle. 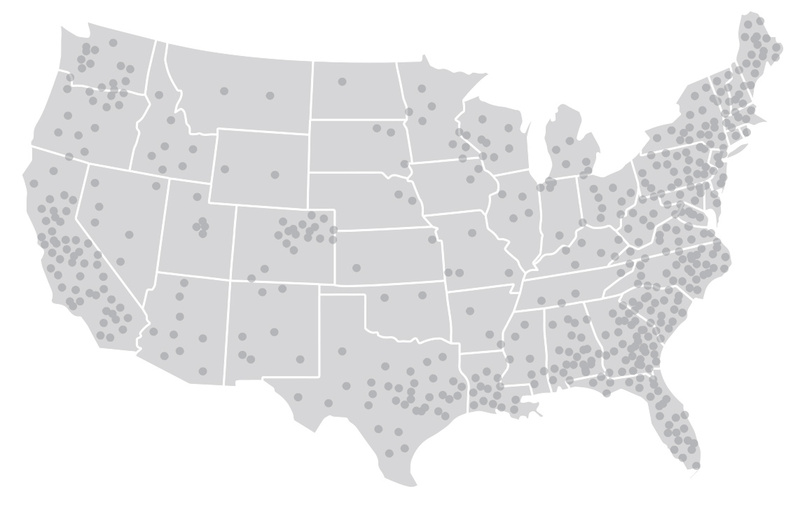 RJB Teams and Project Managers produce projects at hundreds of locations across the United States. Whether it is a brand re-image, roll-out, our multi-site program we understand the importance of executing quickly and consistently to improve your brand. We have worked hard to build the team necessary to perform high volume, high velocity programs Coast to Coast.